Curt’s Service is proud to be the Metro Detroit area’s first and only independent auto repair shop to specialize in hybrid repair and maintenance. As leaders in cutting-edge automotive technology, we are uniquely positioned to offer you an alternative to pricey dealership repairs. Our expert hybrid service mechanics are trained and skilled in the complexities and intricacies of hybrid repair and maintenance. 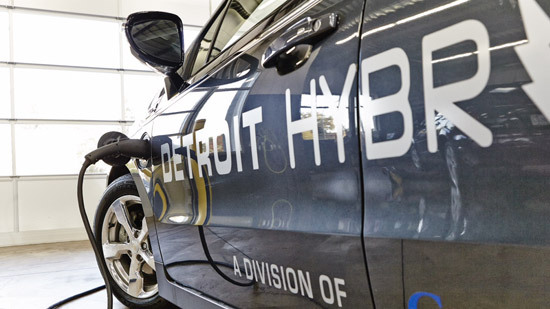 Don’t trust your hybrid repair in Detroit to just anybody – we have all of the factory tools and cutting edge equipment needed to service these complex vehicles. From routine maintenance to major electrical and engine work, there’s no job too great or too small for our Metro Detroit hybrid repair team! Whether you need specialized hybrid repair, standard maintenance, or general auto repair for any make or model, we invite you to call us, schedule service online, or contact us.